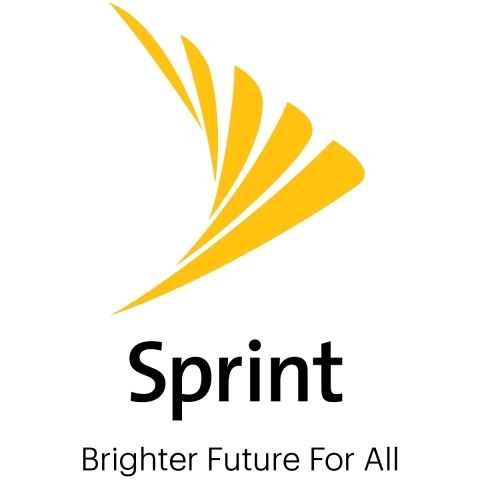 BELLEVUE, Wash. & OVERLAND PARK, Kan.--(BUSINESS WIRE)--T-Mobile US (NASDAQ: TMUS) and Sprint Corporation (NYSE: S) today announced that they have chosen the Kingsburg area in Fresno County, Calif. as the location for their previously announced Central Valley Customer Experience Center (CEC), subject to the close of their merger to become the New T-Mobile. With the creation of more than 1,000 new jobs, the New T-Mobile will be one of the largest employers in the area. Employees at the CEC will earn wages on average over 50% higher than the average wages in Fresno County, which will also make the New T-Mobile one of the highest-paying employers in the area. The New T-Mobile’s investment in Customer Experience Centers — including previously announced new locations in the Greater Rochester area of New York and Overland Park, Kansas and expansion of other existing centers — will create up to 5,600 additional American jobs by 2021. The combined company will have 7,500 more customer care professionals in 2024 than the two stand-alone companies would have employed. The CECs are just one way the New T-Mobile will invest billions of dollars in job creation and infrastructure in the U.S. From the first day they combine, Sprint and T-Mobile together will employ more people in the U.S. than both companies would separately. Other investments will include building out a state-of-the-art, nationwide 5G network, delivering more competition and new choice to customers like in-home broadband, and opening new stores to an expanding customer base.